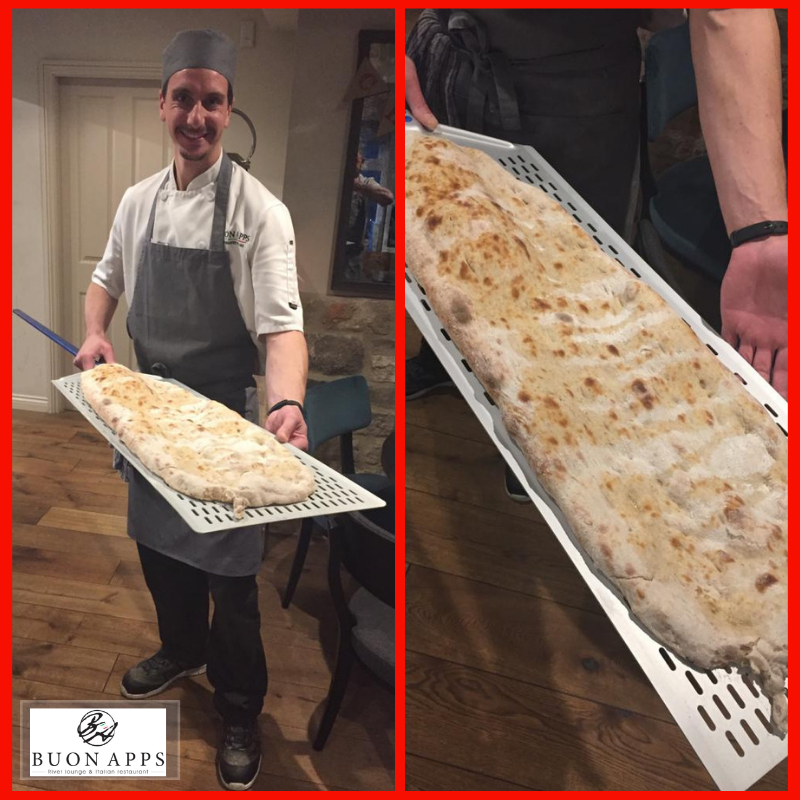 Today we’re introducing Pinsa Romana to Buon Apps, and perhaps for the first time into the North of England. 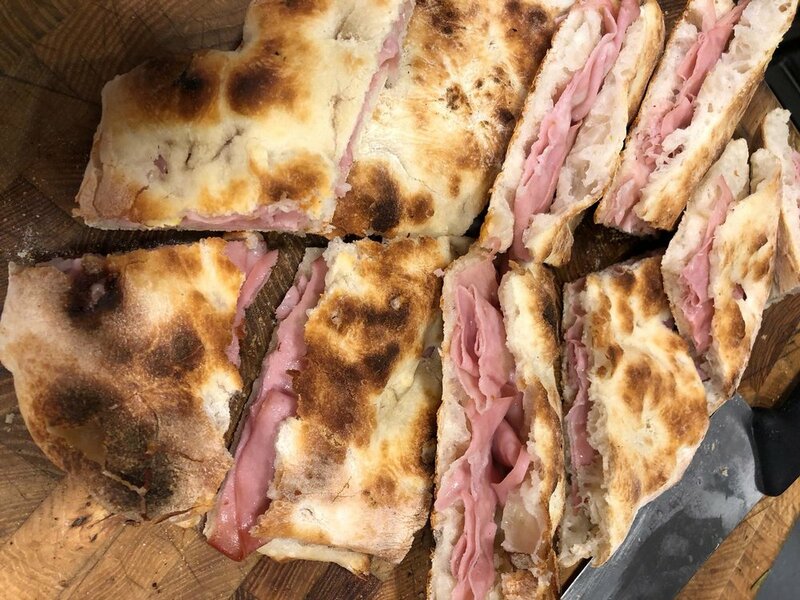 Pinsa, (from the Latin ‘to stretch’), is an ancient Roman recipe. Water, millet, barley and oats were mixed to form a flatbread and cooked on hot ashes and stone. 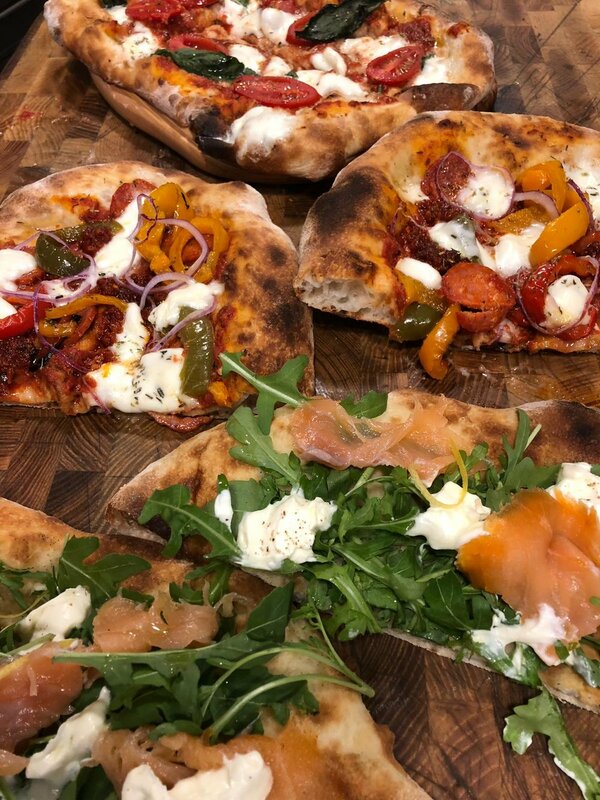 Today Pinsa is a hand-made oval dough of high-grade wheat, soy and rice flours, water, a little salt and a variety of toppings, Pinsa Romana is healthy, light on the inside and has crispy edges. 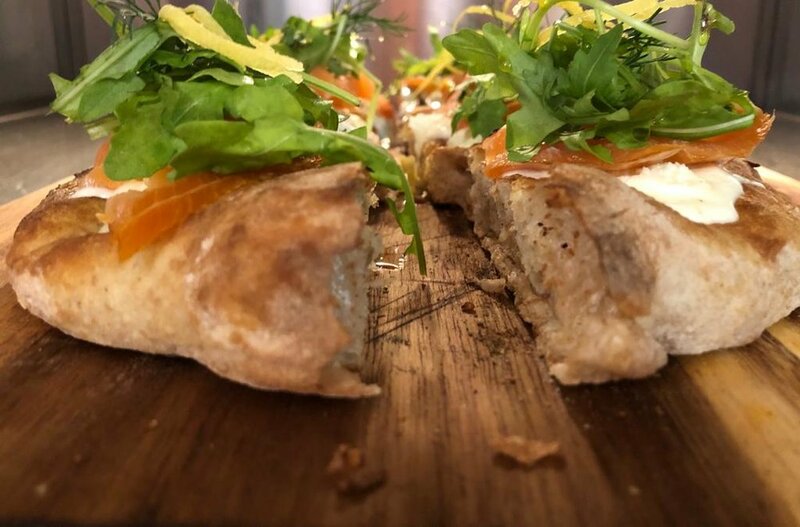 It’s organic, mostly gluten free, easy to digest and quite simply delicious! Just don’t call it Pizza!